Finding yourself injured can be a troubling, lonely, and confusing experience. Advice will come from several different places and it can be completely overwhelming. It will seem that you have little time or emotional strength to deal with or make sense of your rights or what to do next. It is very important to understand your rights and what type of claim to file to insure that you are properly compensated for your injuries and that the process is as quick and as painless as possible. There are 3 types of personal injury claims in which one may file; negligence, strict liability and intentional wrong. If someone injured you as a result of carelessness on their part then you may file your personal injury claim as a form of negligence on their part. If an injury is caused by the use of a defective product, then you may file a claim as strict liability. If you have an injury is a result of international behaviors of other individuals or institutions, you are able to file a personal injury lawsuit as well as criminal charges. Once you have figured out which type of claim you need to file based on your personal injury, you will need to find a lawyer. 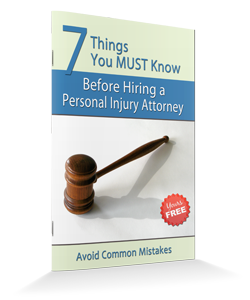 It is pertinent that you find one that specializes in personal injury law. 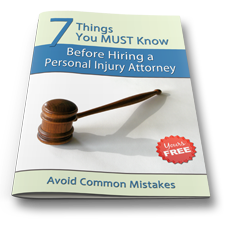 Most personal injury lawyers offer free initial consultation to discuss your case so talk to several lawyers before hiring one to handle your case. 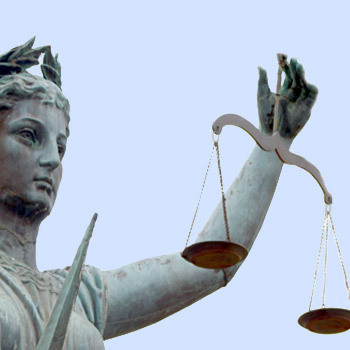 Be advised, using a small claims court can be a viable option to using an attorney in certain personal injury cases. For minor injuries resulting in say, a car accident, it is best to deal directly with the insurance company as to avoid potentially expensive legal fees. For more serious cases, hiring a lawyer will let the insurance companies know that you are serious about the case at hand and can often help the process move along more thoroughly. No insurance company or defendant wants to deal with a lengthily lawsuit as they are paying the people on their side for their time as well. Remember, the absence of legal representation can put you in a fairly adverse position. - What rights do I have that need to be protected? - What claim letters need to be sent; how many insurance companies must be notified? Will you do this for me? - How long have you and your law firm been practicing law? - When will I be charged? How much? - Will I be charged a legal fee if you do not recover money for me? - Who will pay my medical bills; physical therapy bills; drug bills; transportation expenses; temporary or permanent household help; lost income; property damage; and pain and suffering? Never feel apprehensive about asking questions of your lawyer. You are the one paying for him/her and he/she is there to work for you!